Analysts are still having a tough time figuring out exactly how quickly 4K will be adopted. According to data presented by the LCD TV Association at the show, last year analysts thought we’d see about 2 million 4K sets in 2014. Actual numbers turned out to be about 13 million (with 10 million predicted in China alone). 4K is clearly happening faster than most predicted but, if anyone still doubted that 4K will be mainstream in the next couple of years, this year’s CES should have made it clear that its here today. Just about every major set maker showed off 4K sets this year in every flavor imaginable from LCD to OLED. But, hardware has never been the real barrier to 4K adoption– it’s all about the content or lack thereof. At CES 2014, the content issue was resolved a couple of different ways: Netflix is making 4K delivery a priority and upscaling is starting to look really good. With great upscaling (in one demo I saw from Technicolor it was nearly impossible to pick native 4K from upscaled 1080P) and instantly available content from Netflix, I don’t think content availability will continue to be a barrier for 4K adoption. Both Dolby and Technicolor demonstrated some very impressive high dynamic range and wide color gamut technologies that make for much more immersive viewing experiences. With it’s new Dolby Vision technology, Dolby has created essentially a new standard that uses a layer of metadata on top of today’s broadcast standard to deliver wider gamut and dynamic range with the content creator’s intentions intact. This is significant because it won’t require a new broadcast standard. Much like their surround-sound offerings (which deliver stereo audio if you have two speakers and full surround if you have six), all you’ll need is a Dolby-capable set to see the advantages, it won’t be something the viewer has to worry about. Similarly, Technicolor is doing some on-the-fly processing to incoming content in realtime to pull out extra dynamic range and color. Again, no change in broadcast standard required for this and that’s the key. While there’s some danger that artistic intent will be altered with this approach, the demos I saw looked great. Skin tones and memory colors were kept in check while still taking advantage of the extra saturation offered by a wide color gamut display. 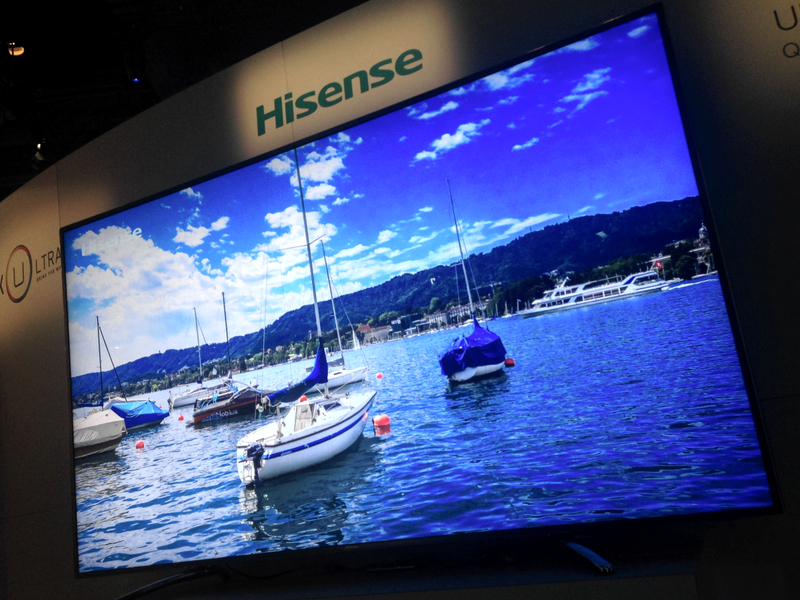 One of the most impressive displays at CES 2014 was Hisense’s 85″ 4K wide color gamut Quantum Dot TV. This set promises to bring OLED-like color performance at 4K resolutions to the US market this September at LCD prices (we heard a 55″, 65″ and the 85″ will all be offered). 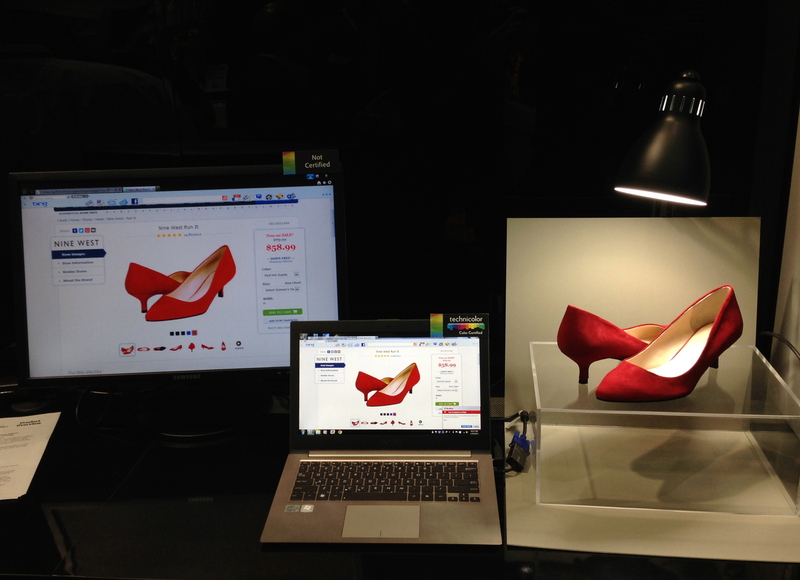 A number of other manufacturers also demonstrated Quantum Dot displays off the main show floor. 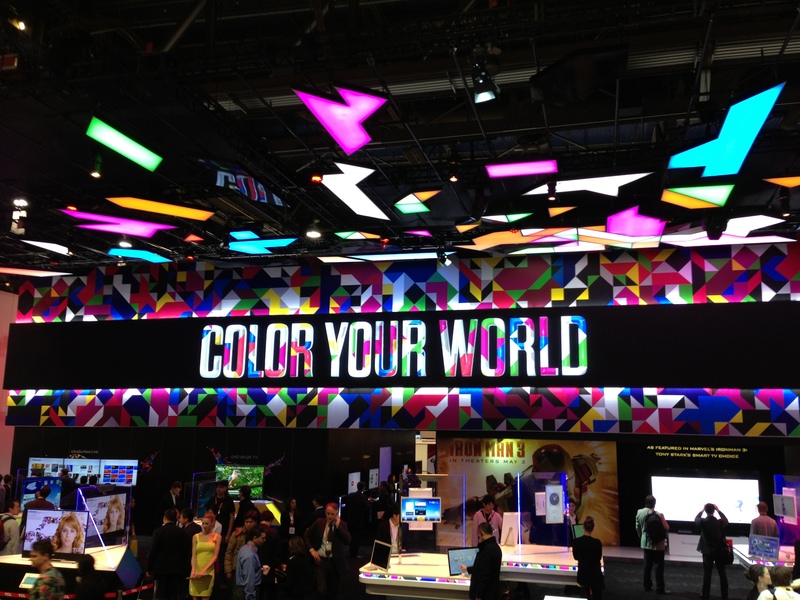 We saw displays ranging in size from 5″ smartphones, to notebooks to monitors as well as TV’s. 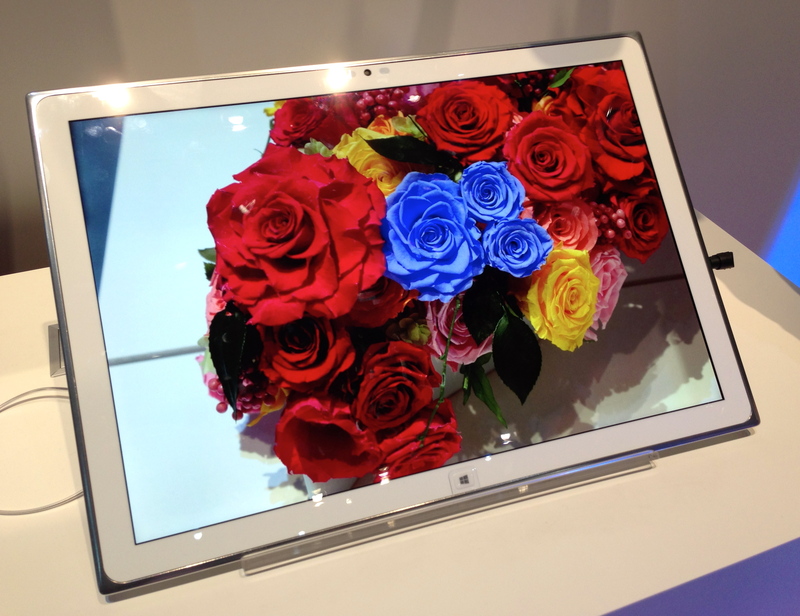 2014 looks to be the year that Quantum Dots gain serious traction in the display market after a strong debut in 2013.